Ishan Vaastu, is founded on the principal of providing happiness and harmony in people’s lives through the science of vaastu shastra. 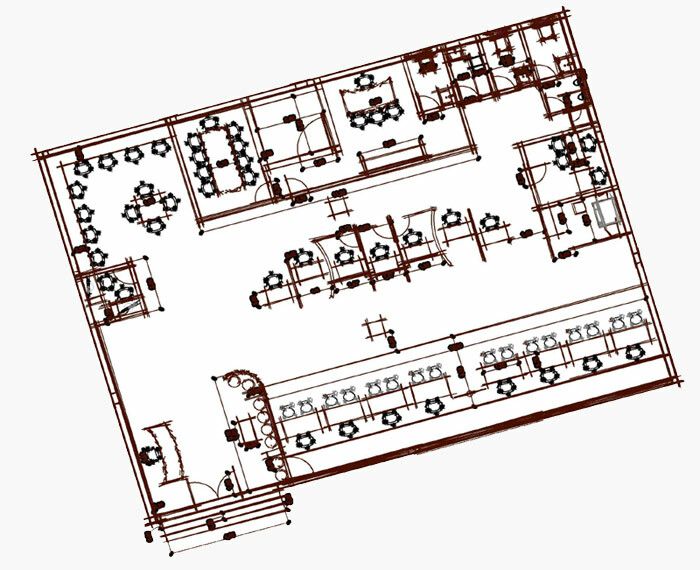 We follow a non-destructive approach, where the existing structure is not disturbed. A complete energy rectification is done by installing powerful cosmic symbols. We believe in making this planet a better place for us and our future generations to live. Ishan Vaastu is also an eco-conscious company which fully understands the repercussions of global warming. We also provide expertise on how to leave less carbon foot prints during construction & after the completion of the work. Ishan Vaastu robust research and development department is constantly working in providing our clients with innovative and scientific solutions . Our solutions are based on the expert advise of scientists and professionals from the technical field. We provide our services both nationally and internationally. Assessing the vibrations of the place considering the orientation vis-à-vis the birth planetary chart of the occupants and identifying strengths & weakness of the place. 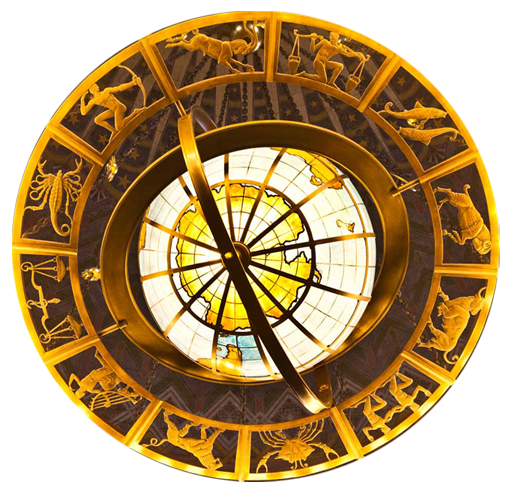 After the thorough assessment & preparing a schematic layout of the place a complete set of Vaastu corrections will be incorporated in conjunction with the birth planetary chart of the owners. These corrections are of two types non-destructive & actual depending on the site condition. For example – An already built structure will be made Vaastu compliant with non-destructive remedies. The word vaastu etymologically means ‘the place where people dwell’, the place may either be the ground or land on which people reside, or house & other structures people build for their use. Vaastu shastra works on the basic theme of matter, energy and describes the complete matrix of architecture, geometry of objects, orientation in regard to the directions, measurements & proportions with view to the place, the occupants, taking into consideration the birth planetary charts of the occupants. The science of vaastu is based on the concept of space (subtle energy) as a dynamic element out of which all objects of nature come into existence and into which all disappear ultimately. The frequency of vibration of this subtle energy, which is based on a particular rhythm or time measure, causes the birth and development of all objects of nature. So time is the causal element of all material forms. The main aim of vaastu science is to create building spaces to live in harmony with subtle nature. The inner space of an individual and the outer space in the cosmos are vibrating at a particular frequency or rhythm. If a part of the space is isolated and enclosed by a four-walled structure it becomes a living organism and enclosed space starts vibrating at a particular frequency. The vaastu expert, designs the building in such a way that its vibrations are in sync to the vibrations of the occupants of the building which is determined by their birth stars. Vaastu shastra also deals with land. Land includes quality and composition of soil and strata, slope, size, shape, hydro lines. Vaastu shastra is applicable to all human beings irrespective of their religion, or their geological location. It is a universal science same as yoga.